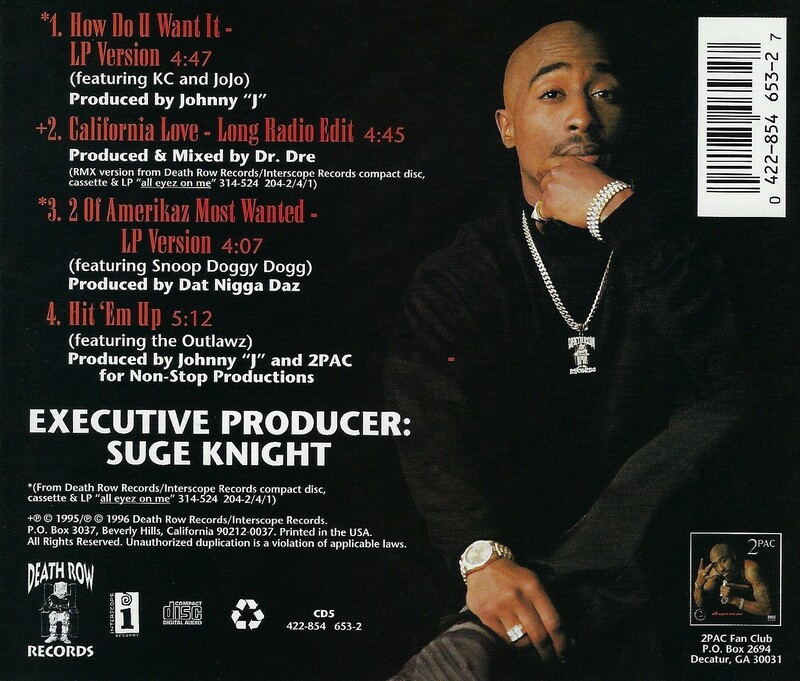 Rap icon Tupac Shakur died at University Medical Center in Las Vegas, Nevada at 4:03 p.m. on September 13, 1996, finally succumbing to the four gunshot wounds he suffered six days prior. It has now been twenty-one years since that fateful afternoon but his music and message are as relevant as ever. Today, I wanted to share two final excerpts from my upcoming book, Lost in the Whirlwind: A Guide to the Music and World of Tupac Shakur. 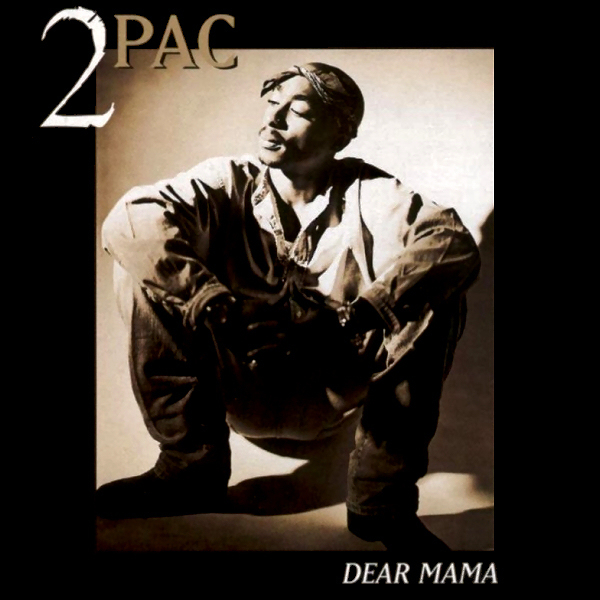 The below excerpts describe two of the most important songs he ever recorded: “Dear Mama” and “Hit ‘Em Up.” I chose those songs, not only because of how important they are to his catalogue and to Hip Hop history, but also because of how each represents a different piece of his divided soul. I hope that these excerpts will help illuminate why he is such an important artist and increase your understanding of his work.